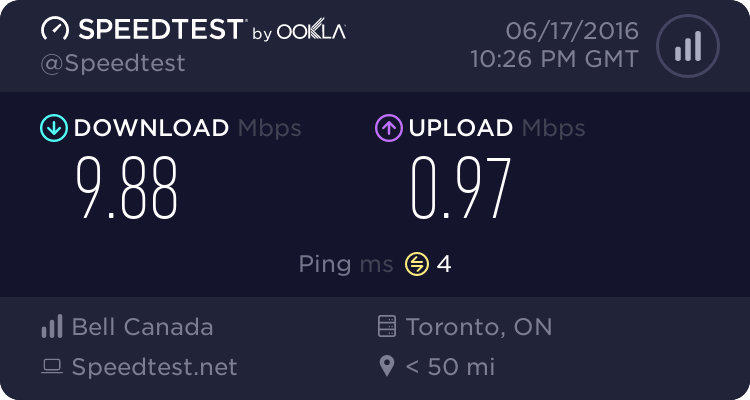 While the speeds are the not the greatest, the internet worked great with some good speeds. The whole tunnel also has free wi-fi so you can connect for the 3 minute walk underground. Plenty of seating and plug sockets in waiting lounge.